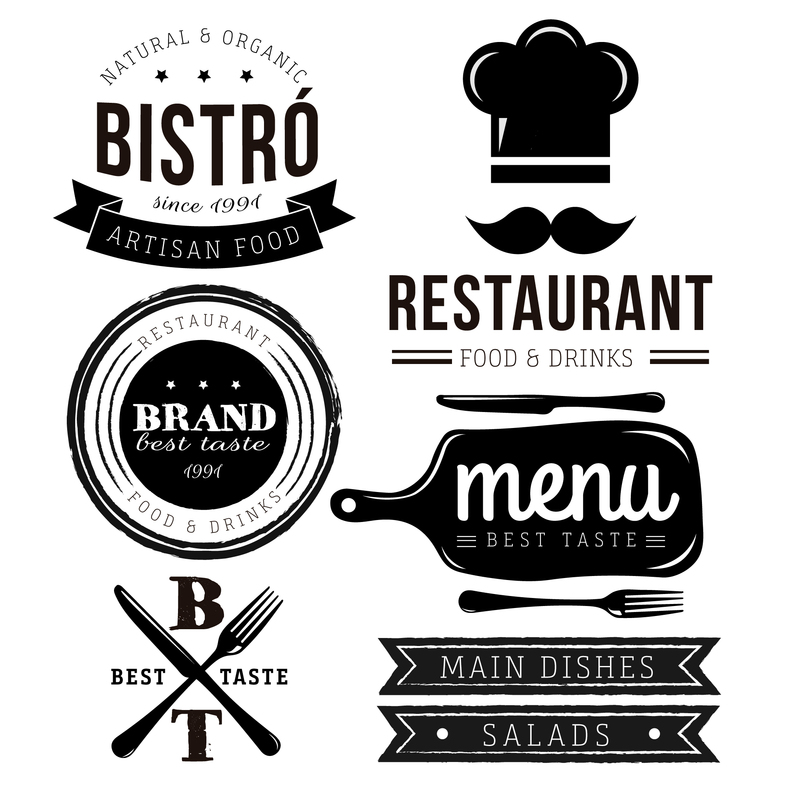 Your company’s logo can help you differentiate your brand from others in your business category. The uniqueness of the logo and its intelligent use can help your brand stand out in the crowd. A signboard or a letterhead with a logo looks more professional. In these times of social media and digital channels, a creative or memorable logo design can offer organic marketing opportunities.